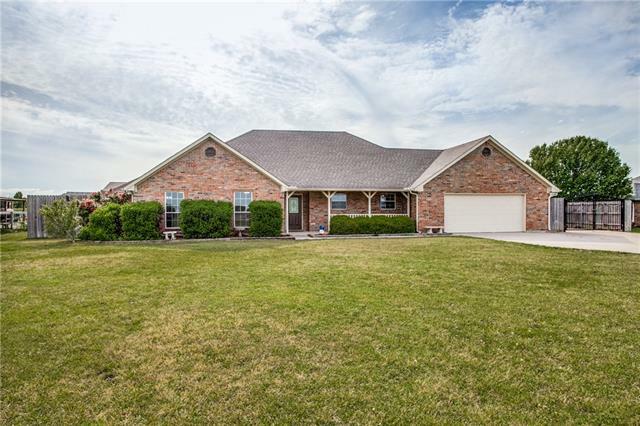 All Howe homes currently listed for sale in Howe as of 04/24/2019 are shown below. You can change the search criteria at any time by pressing the 'Change Search' button below. If you have any questions or you would like more information about any Howe homes for sale or other Howe real estate, please contact us and one of our knowledgeable Howe REALTORS® would be pleased to assist you. "EXQUISITE COUNTRY ESTATE! FANTASTIC PRICE! LISTED $1.2Million below 2018 Certified Appraisal of $3.850 Million & 2008 Certified Appraisal of $3.5 Million. THIS ESTATE IS SECLUDED & GATED allowing privacy & quite seclusion, SITUATED on 79+ ACRES, HEAVILY WOODED TREMENDOUS TOPOGRAPHY, SPECTACULAR PANORAMIC VIEWS,800 elevation HIGHEST IN CENTRAL TEXAS, With Breathtaking Views! Pool-Spa; two 1600 sq. 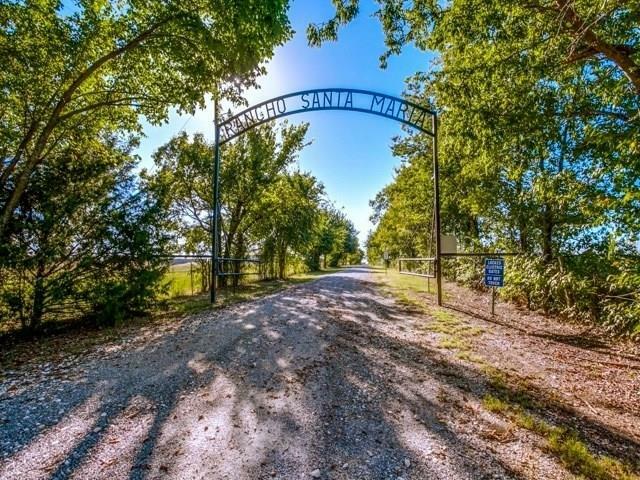 ft. guesthouses; organic perennial gardens; 1-mile scenic Jog-Walk track; private well; stocked 1"
"Magnificent residence on nearly 70 acres with 9,000+ sq ft custom home one hour north of DFW. Sunlight filled & thoughtful floor plan provides for dramatic entertaining as well as practical everyday living. Expansive balconies with breathtaking 365 degree views of the countryside. 6 BR, 5.2 baths, spacious kitchen, commercial grade appliances. Resort-size saltwater pool boasts large entertaining area for family, friends. 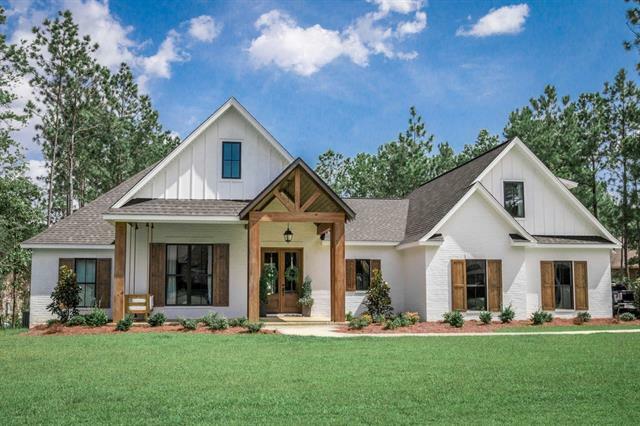 Study, game & media rooms, formal living & dining, gym, craft room, 3 car"
"Gorgeous Modern Farmhouse to be built on nearly 11 acres. This property is surrounded by large trees and has a small pond. 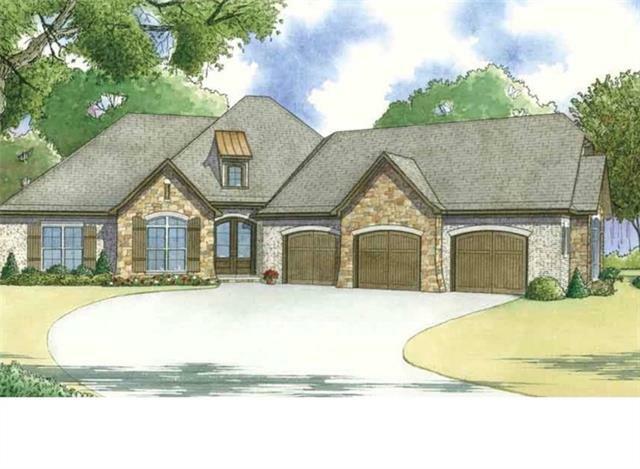 This home will be finished out similar to what is seen in the pictures. Inside you will find Hand Scraped White Oak Hardwood Floors. Wonderful Open Concept Floor Plan provides 4 Bedrooms and 3.5 Bathrooms. Upstairs you will find a spacious Bonus Room equipped with its own full bathroom. This space could also be used as a 5th bedroom. Incredible Front and Back Porches w"
"Welcome to your country estate! 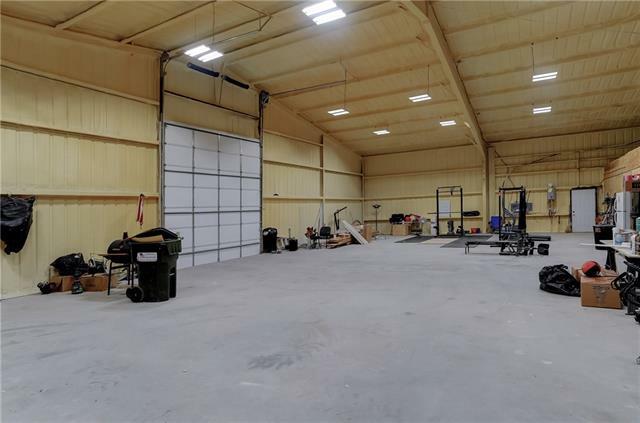 This barely lived in barndomenium is a grand total of 5600 square feet, of that 3300 sq ft is finished out for shop use and 2400 sq ft is living quarters. The shop has spray foam, a 20 foot roll up door and is wired for 220, and has its own half bath that is heated and cooled. There is a propane tank buried on the property that holds over 200 gallons. Inside the home you will find all custom cabinetry in the bathrooms, kitchen and laundry rooms. A double island "
"Country living at its best in the well maintained three bedroom charmer located on just over an acre of land in a quiet and peaceful neighborhood outside of the city limits. Van Alstyne school District! Step into this open living, kitchen and dinning floor plan with a large heated and cooled Sun Room that is great for entertaining. Spacious Master with sitting area two spacious walk-in closets one is a safe room and private door to your outdoor oasis! Large laundry room with plenty of storage an"
"Beautiful Custom build in the desirable Morgan Farms. This 2 acre home site offers country living at it's finest. There is still time to choose your floor plan." "Enjoy country living but still close to the city! Only 1.9 miles to Preston Rd (289). 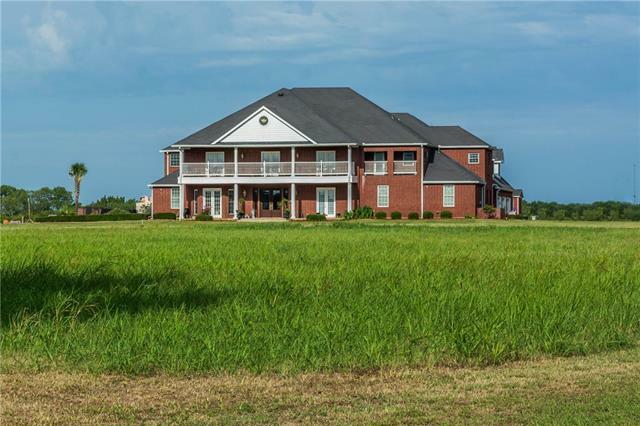 Beautiful custom home on a corner lot on 1.88 acres. 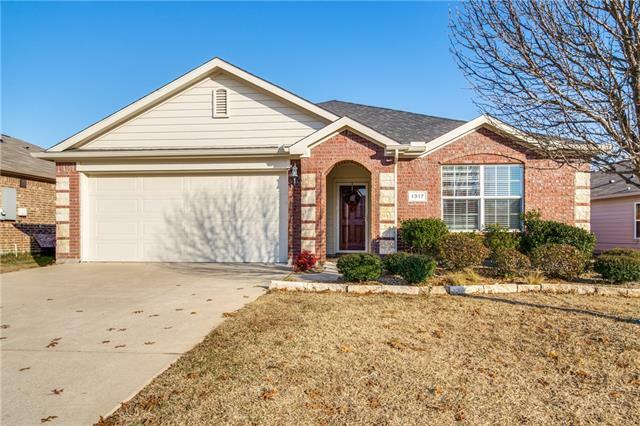 Home features larger hallways, large hall storage closet, granite countertops, gas fireplace, built in shelves in all closets. Special touches with double crown molding and wall niches that give the home character. Room to roam with a pirate ship play yard in the back. Lots of storage! 23x23 shop with electric. 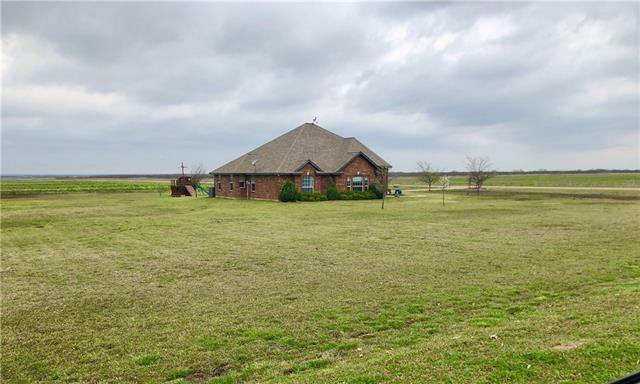 See transaction docs for highlights and"
"Nice brick 3 bedroom, 2.5 bath home on 10.87 Acres, fenced and cross fenced for horses. 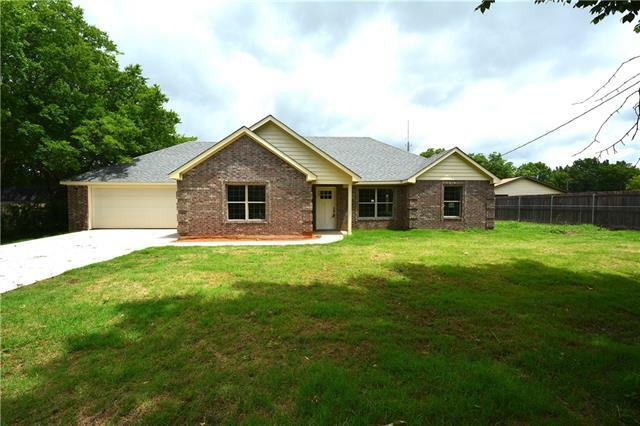 Home includes large living room with brick wall and wood-burning fireplace, kitchen with lots of storage, brick wood-burning fireplace-stove, breakfast nook plus large dining area. Master Suite includes study off the bedroom, walk in closet, bath with dual vanities and walk in shower. Large front yard with circle drive, rear entry over-sized garage, fenced and cross-fenced with two loafing sheds, detached bui"
"Coming soon! Captivating NEW HOME in a wonderful quaint community that's perfect for you to fill with your love, laughter, and cherished memories. Fall in love with the bright & open floorplan connecting the family room & kitchen. Relax or entertain by the cozy woodburning fireplace. Cook together in the spacious kitchen boasting granite counters, breakfast bar, pantry, & ample cabinet space. The split bedroom floorplan makes escaping to the master a breeze! Large secondary bedrooms plus depend"
"Check out the curb appeal of this east facing home! 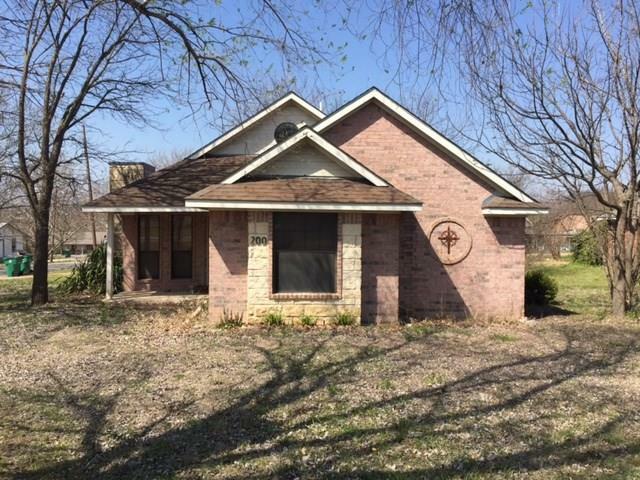 Country living is easy in this 4 bedroom, 2 bathroom home currently remodeled. Recent renovations include foundation repair with a lifetime warranty, interior paint, and new flooring. Fenced in backyard. Centrally located between Sherman and McKinney. Just minutes from Howe schools. House faces east where you can watch the sun rise and backs up to a farm where you can see the sunsets. This home is a value and is worth seeing." 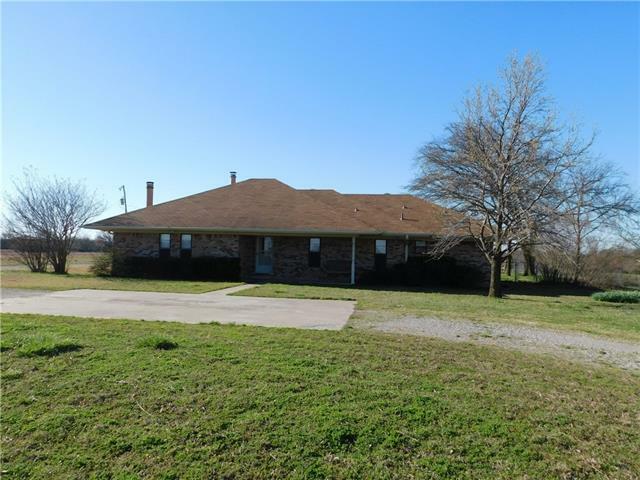 "Great home in quiet neighborhood in Howe ISD. This spacious light filled home has wood floors, formal dining, and lots of windows to let in the light. The kitchen features stainless appliances, granite, breakfast bar, and an eat in kitchen with bay window. The large master bedroom with en-suite has a jetted garden tub, separate shower, double sinks, and his and hers walk in closets. A bonus room could be used as a 4th bedroom or office. The fenced backyard has a patio perfect for entertaini"
"Income Producing, Tenant in place till June 2021. Looking for an investor to purchase as property is under lease agreement. 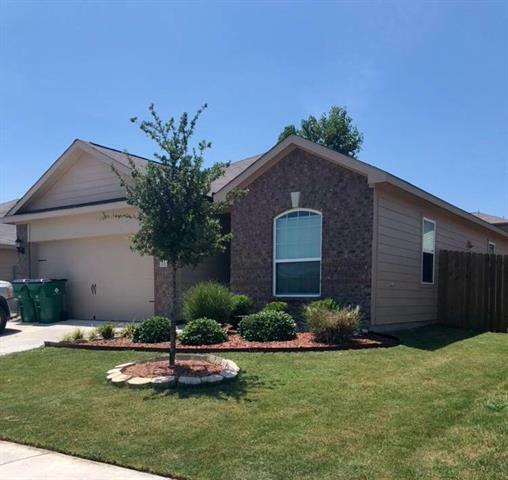 Excellent Condition, Open Floor Plan, Granite in Kitchen,Breakfast Bar, SS Appliances,Knotty Alder Cabinets,Living area has Large Windows for Natural Sunlight, WBFP,Laminate Flooring . Master has bay seat window, Dual Vanities in MB with separate tub and shower, WIC, Split Bedrooms. 2016 Exterior-Interior Paint,2016 Roof,2016 Gutters. Large Stained Concrete for back Patio, "
"Longing for a brand new home without the headache of building? 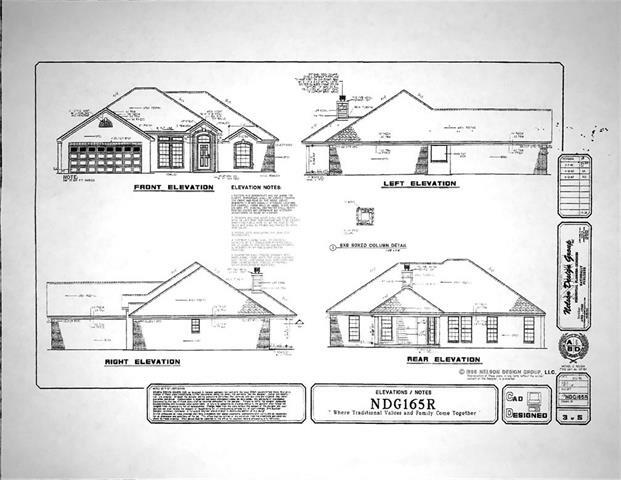 Come see this spectacular NEW CONSTRUCTION 4 bd 2 bath that has all you could ever want and more! The large family room with rich wood floors and high ceilings perfect entertaining family and friends. Home chef's will love the gourmet kitchen complete with granite counters, cabinet space galore, and a huge island. The massive master is a true escape in this split bedroom floorplan and boasts a generous walk-in closet and lavish maste"
"Cute 4 bedroom 2.5 bath 2 car garage home. Check out the view from the upstairs balcony. stainless appliances, granite countertops, Living has decorative art niche'. private backyard with no neighbors behind you. Master bath has separate garden tub an shower with decorative tile. Double sink, Lots of natural light. You have to see the master closet! It is an enormous L shaped closet. Plenty of room for all those shoes. Easy access to Hwy 75 but you still feel like you live in the country. Don"
"NICER THAN NEW THIS BEAUTIFUL HOME IS READY FOR IT'S NEXT OWNER. MOVE IN READY. GREAT LIVING SPACES AND A GREAT BACK YARD. THE SCHOOL SYSTEM IN THIS COMMUNITY IS OUTSTANDING AND THE NEW ELEMENTARY SCHOOL IS VERY CLOSE TO THIS PROPERTY"
"PRICE REDUCED $4,000 JUST NOW! You CAN Afford This GEM! Graceful Arches in this Light, Bright Dollhouse in one of Collin County's Coziest Communities between McKinney & Sherman just off US75! 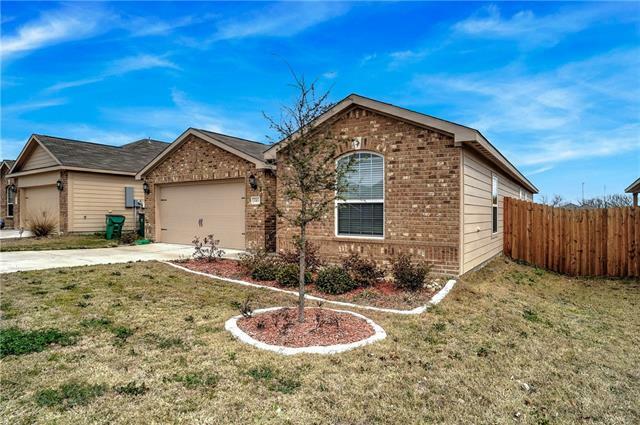 This 3-2-2 Brick 1-Story Home is MOVE IN READY! Built energy efficient in 2017! Easy Care Wood Plank V-Floors, Breakfast Bar, Dining Room & a large Den! 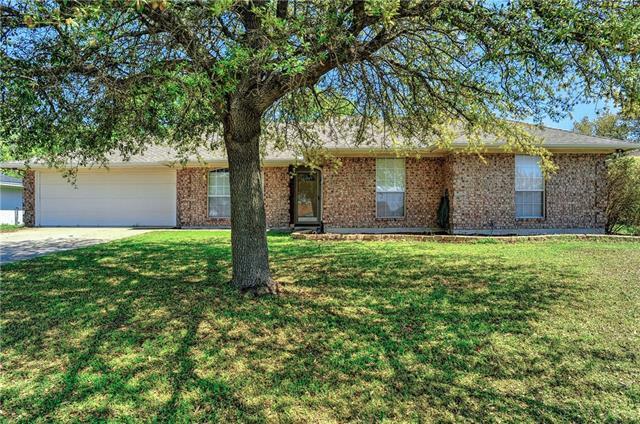 2 Full Baths, 2 Car Garage with Opener, Big Back Yard PLUS an 11x14 Covered Patio for BBQs! The Master Bath has a Garden Tub, Sep Shower & a HUGE Closet! 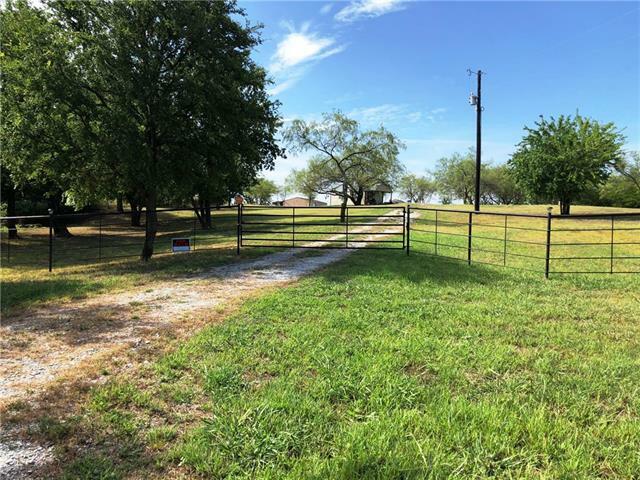 2"
"This property is just over five acres it is fenced, with pipe fencing along the road. The structure on the property is a portable building completely finished on the inside. There is a bathroom, kitchen, and a bedroom in this building. The aerobic septic system is a couple of years old. It's a great place to get away for the weekend or build your home." "This brick home is located within walking distance to downtown Howe with easy access to Hwy. 75. Two bedrooms and two baths, one of which is handicap accessible. Living area includes vaulted ceiling and gas burning fireplace. Home has an over sized carport attached with storage building. Backyard is fenced and is perfect for pets. Home will need a little TLC." "Nice, clean and updated 2 bedroom 1 bath in charming small town Howe. Ready for immediate move-in. Fenced backyard, manicured landscaping easy maintenance. 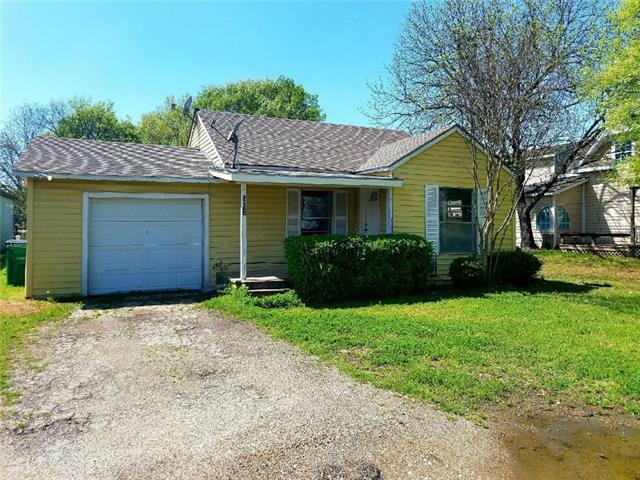 Situated in-town and only 3 minutes to I-75 in southern Grayson county makes this an exciting real estate investment. This price range is going away quickly and real estate values and rental rates are going up. Call or text me for info. I am related to the seller."